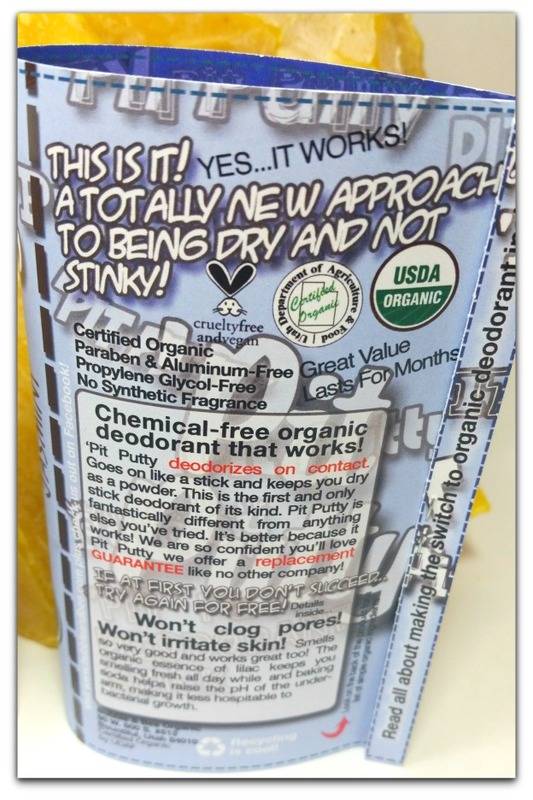 Tortured trying to find a safe, organic affordable deodorant? 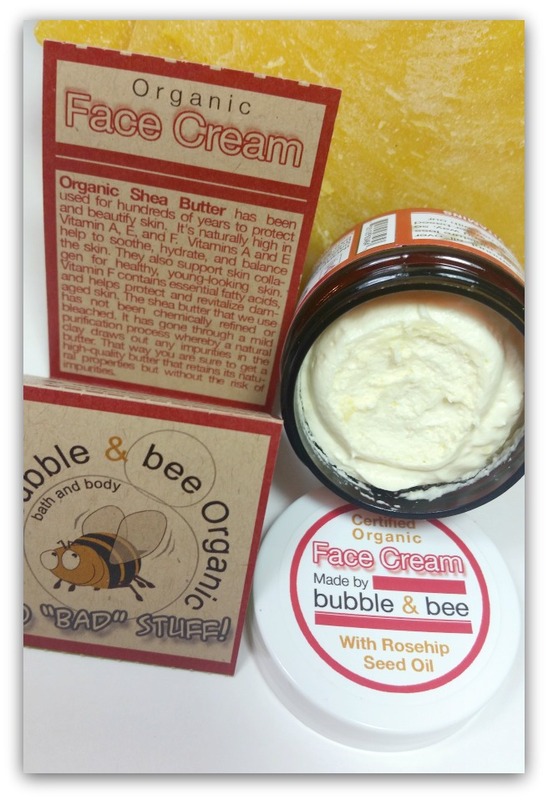 Then curl-up; you’ll love this Bubble and Bee Organic Review. 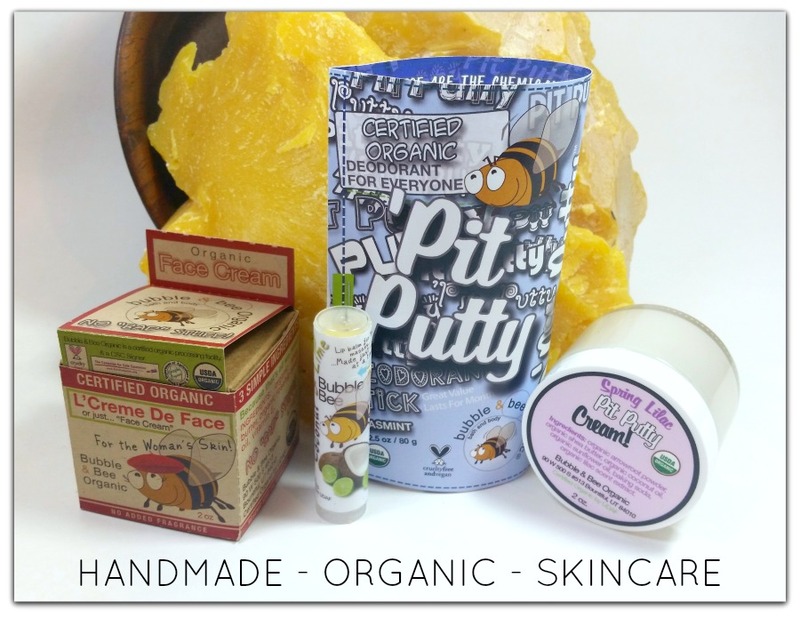 “Bubble and Bee Organic” is a chemical-free, skincare company that’s mastered safe, underarm sticks + sweet skincare! First, Bubble and Bee Organic’s passion and pride is all over their bottles, containers, and inserts. Kind of like Dr. Bronner’s famous labels… Animated skincare information about their products, their mission, and their safe ingredients is all over their cute packaging. Second, is the obvious fact their products are blatantly guaranteed “clean”! Consider this skincare line to be healthy food for your entire body! 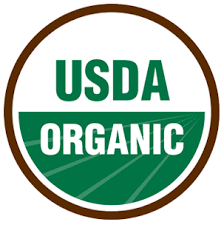 Certified “USDA ORGANIC”, cruelty-free, and part of “The Campaign for Safe Cosmetics” Bubble and Bee Organic’s product safety, goes way beyond expected industry standards. Only using ingredients grown without pesticides, synthetic fertilizers, and void of chemical processing. Beyond their high-quality, organic ingredients… BubbleandBee.com mastered their blends, using chemists and professionals. That’s how they concocted 100% pure products – that also bond, smell yummy, and work on all skin types! See a chart HERE to help chose which deodorant (pros/cons) is best for you! Another example of how this company goes beyond, to help you, understand their products. 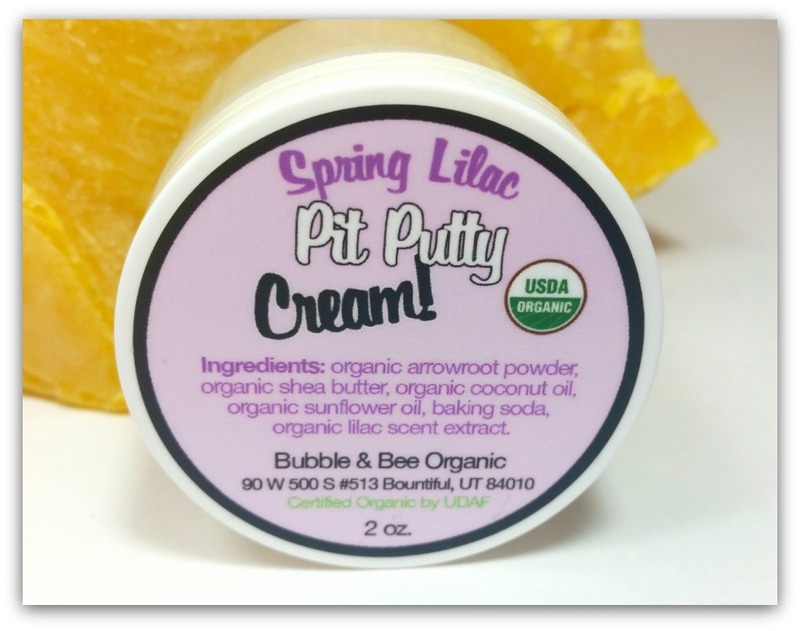 When it came to using “Pit Putty Stick” VS the “Pit Putty Cream” – I preferred the cream! No fails – it always lasted all day for me. When I was a little more active I’d reapply as needed. 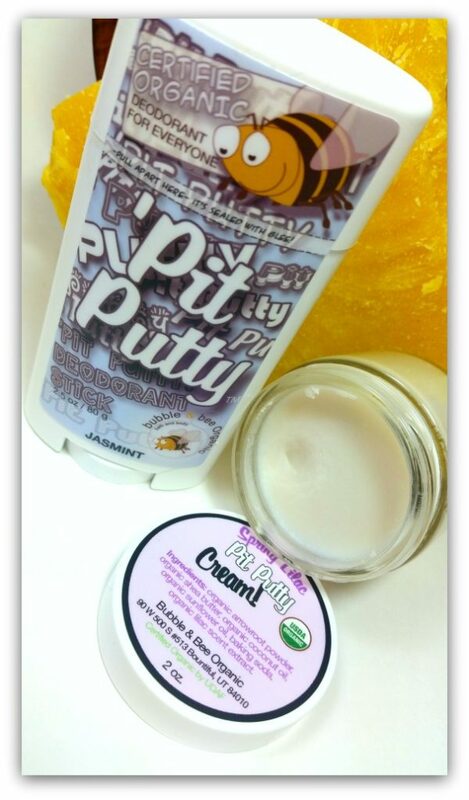 Pit Putty Cream is one of my fav products of 2017 so far without a doubt. Not surprising either, Bubble and Bee Organic deodorants are “guaranteed” too! On the other hand, the Jasmint Deodorant Stick comes in the usual roll-up form. Application is easy and hands-off. But be careful when opening the Pit Stick… I was a little rough with it. When I popped it open, I wastefully scrapped-off a bunch of product. Consistency of this deo stick is softer, smoother than most I’ve tried. Don’t apply with force or it’ll smoosh all over. Keeping in mind too, a little goes a long way with this product! L’Creme de Face – For the Woman’s Skin! Works on all skin types and melts instantly into your skin. No wonky smells, it’s pretty much void of scent too. For over a decade I’ve been using shea butter + rosehip on my face. There’s not much else I reach for (another reason adored this cream.) The fact it’s whipped and light too is another great feature. Winner all around, truly loved this jar. 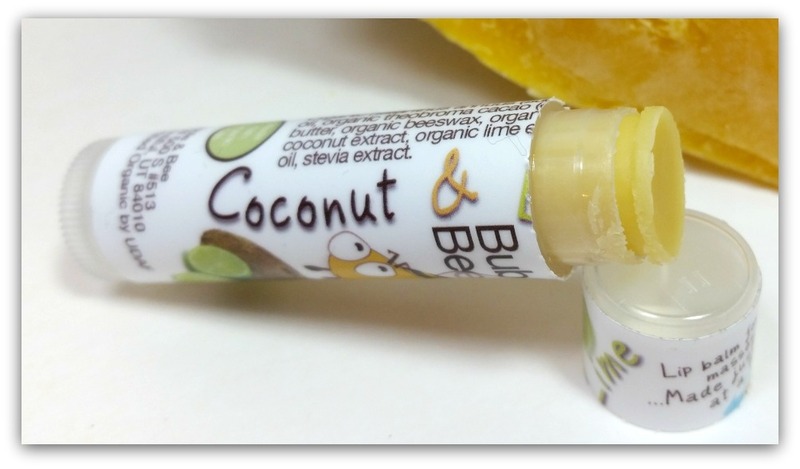 Yummy “Coconut & Lime” scented lip balm was the last thing I tested for my Bubble and Bee Organic Review. Ingredients: Organic sunflower oil, organic cocoa butter, organic beeswax, organic coconut flavor, organic lime flavor, organic lime essential oil, stevia. That’s it! No “Bad” Stuff! 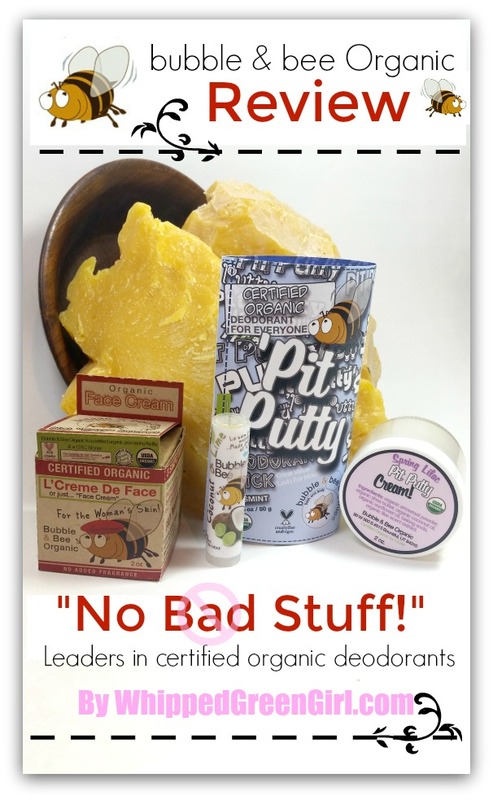 “EDUCATED ORGANIC, FUN, SKINCARE!” … No bad stuff! From their BPA-free packaging to their chemical-free scenting, they respect skin and how it directly feeds your body! 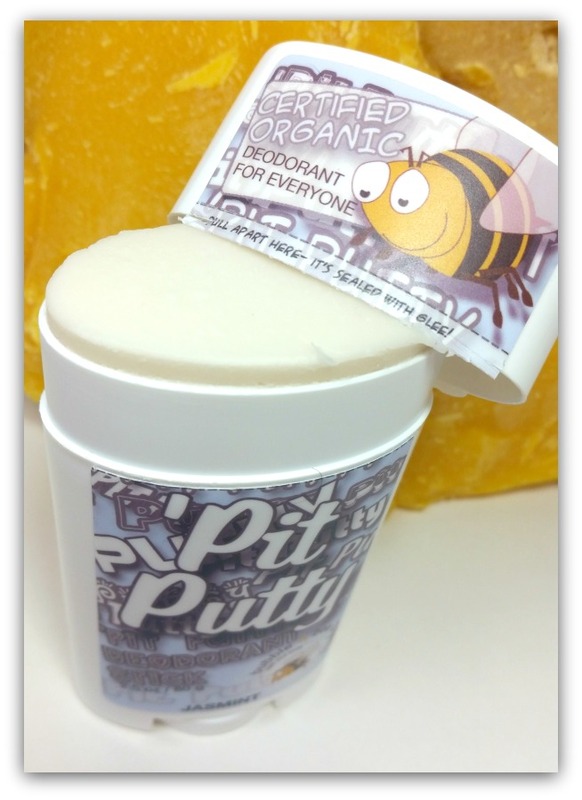 Pit Putty Deodorant’s stand-out as this company’s mastered craft. They’ve considered we all sweat differently and made a seriously bulked-up line that can cater to all types. I’ve tried so many organic deodorant’s over the years I’ve lost count. Even doubtful of what Bubble and Bee could do before I tried it… I’m convinced – it works, it doesn’t burn and it smells amazing all day. Scores of others agree with me too! See Bubble and Bee’s huge “testimonials” page! 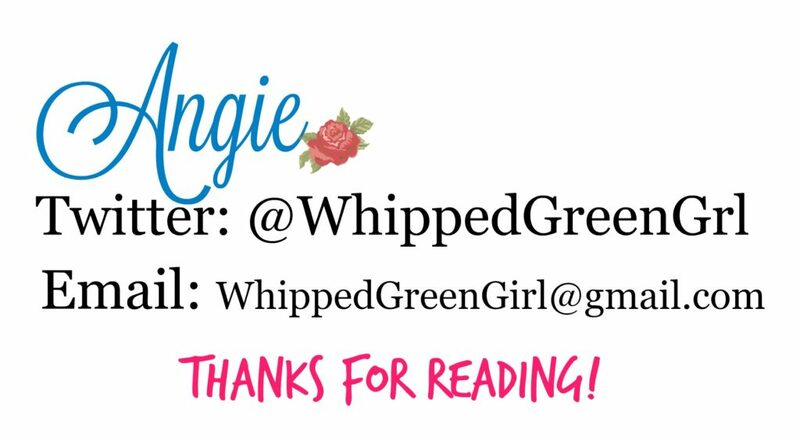 Five stars all around – Thanks for reading my Bubble and Bee Organic Review!